Adaptive machines, virtual spaces, new customer groups: the digital transformation will change companies, and decision-makers must take responsibility for this process today. What does that mean for managers in small and medium-sized companies? Admittedly – the situation is tricky, because exactly what changes will occur for different sectors in the digital future is unclear. Maybe every company, big or small, will hire an info-broker to effectively comb through the ever-growing data chaos on the Internet for specific information. Perhaps markets will shift, or working hours reduce dramatically, as the Chinese Internet billionaire Jack Ma predicts. What is clear is that in order to manage these new challenges, new responsibilities will have to be allocated. Who takes responsibility for the digital transformation? In many companies, this is not yet clearly established. A 2016 study of around 500 managers from more than 20 countries by software provider IFS came to the conclusion that 86% of all decision-makers are convinced that the digital transformation will play an important role in their sector in the next five years. 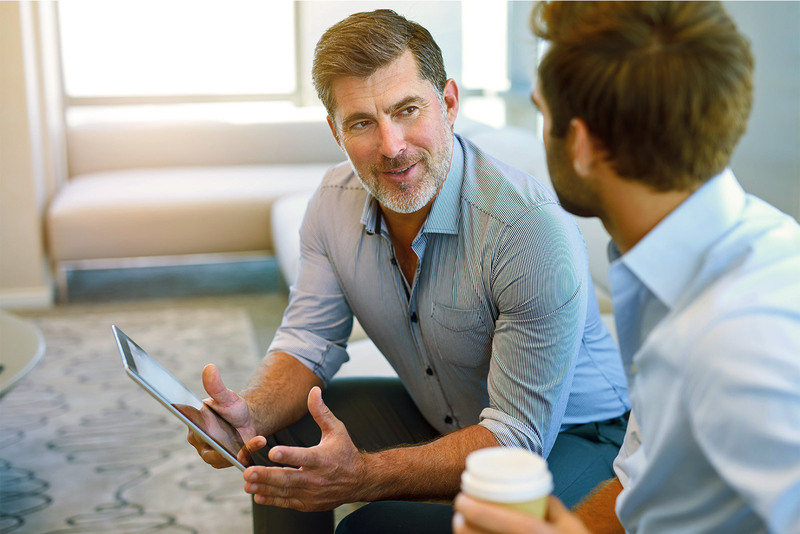 The big question of who or which managers (chiefs) in the company hold primary responsibility for the digital transformation, however, divided opinion – the main roles named were the CIO (Chief Information Officer), CEO (Chief Executive Officer) and CFO (Chief Financial Officer). Digitisation is a matter for management to deal with – but how exactly? Above all, it is unclear who exactly is responsible for it. 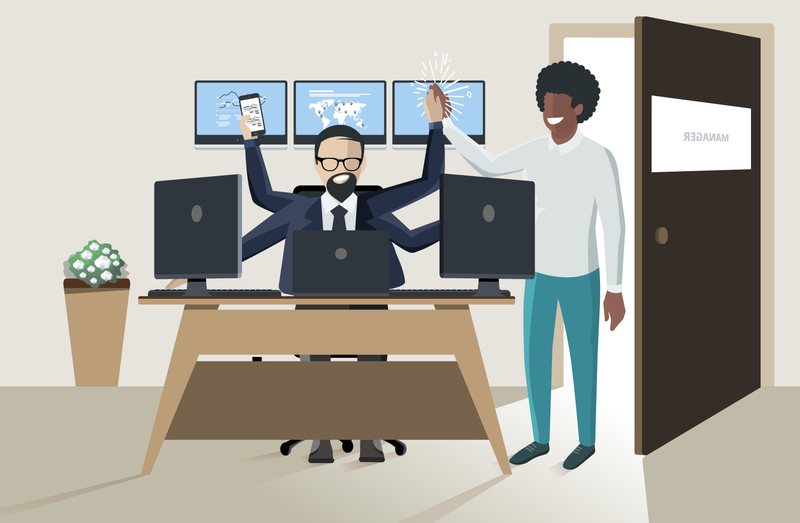 Is it the owners, the members of the management board, the IT directors or Finance directors who make the plans for the digital transformation of the company? Are the employees involved, and if so, how? Who can reliably calculate the costs? 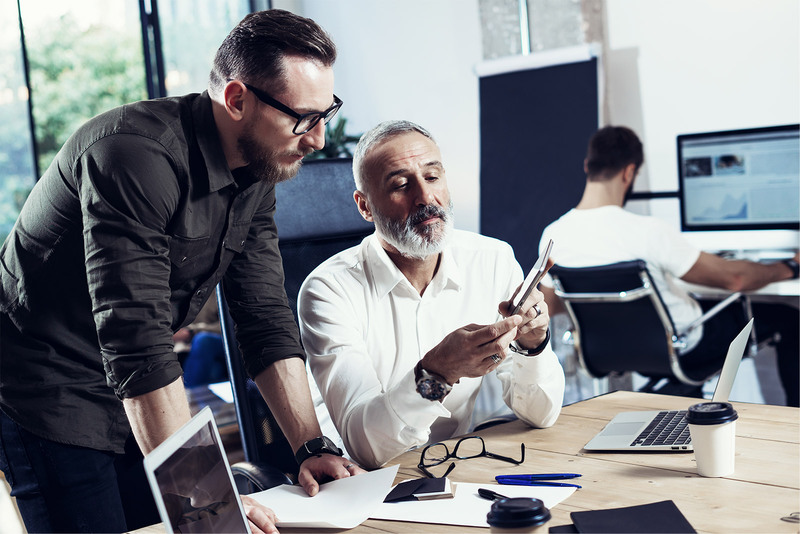 We are increasingly seeing that the topic of digital transformation is becoming so big and far-reaching that companies set up a dedicated business area for it at board level – that of the CDO (Chief Digital Officer). There is no denying that managers and decision-makers are increasingly convinced that the digital future is the future. But actually investing in digitisation is often easier said than done. Many banks avoid the associated risk. To simplify the financing of forward-looking investments throughout Europe, the European Parliament has established the European Fund for Strategic Investments (EFSI). 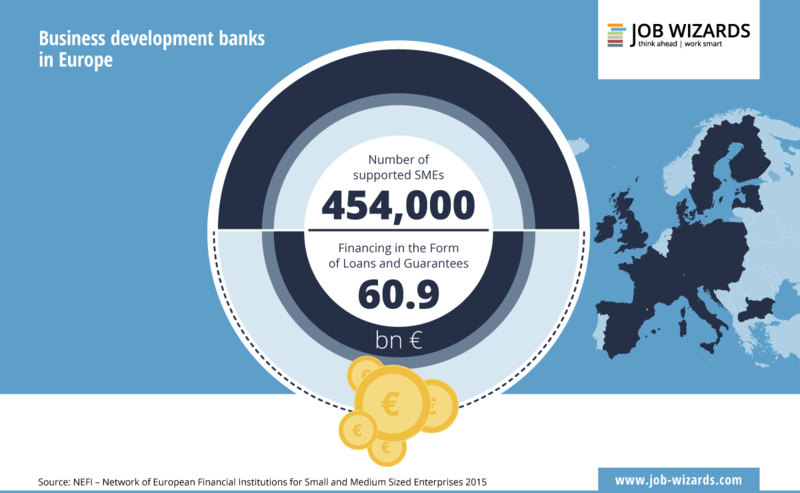 Business development banks across Europe have formed a network (NEFI) to share best-practice solutions in the financing of small and medium-sized businesses and to boost investment possibilities. And finally, the European Union is opening up international opportunities with a major investment offensive – the multilingual portal investEU provides initial insights and exciting stories. Keep pace with the future – but how? Among all the imponderables of the digital transformation: what can decision-makers in small and medium-sized companies do to keep pace with the future? It is very important to stay informed, to build networks, e.g. with associations and organisations in the industry, to exchange information and to find out what digital business models, prototypes and pioneers already exist. Establish who in the company should/could be responsible for making the digital transformation possible. Get up to date on which modern methods of cooperation and idea/innovation generation (e.g. design thinking) can be used to shape the corporate future. Develop new company targets and business models – perhaps even in collaboration with customers. Increasingly often, companies are involving their customers in the development of new products or services. Recognise that shaping the future is a continuous development process; there is no stage where you can rest on your laurels. Every computer program requires regular updates – and so does every business model. Have faith in yourself as a decision-maker in a small or medium-sized company to help shape the digital future and to take responsibility for it – including by taking advice from digitally literate experts if necessary. 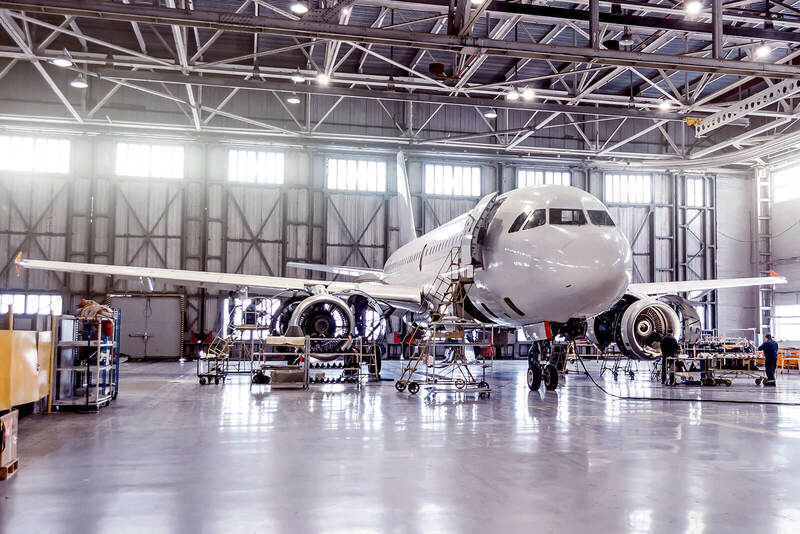 Faced with an explosion in demand for aircraft at the same time as an acceleration in their life cycle, the Airbus Group is undergoing a profound transformation.